Radboud University will be organising a master module on translational biomarkers based on X-omics approaches in October 2018. The module will be 2 days/week for 4 consecutive weeks and will be a combination of theoretical lectures, hands-on work on sample and data analysis, complemented with practical use cases. The master course is also open for external PhD students. This course focusses on molecular biomarkers that drive personalized healthcare and the use of omics technologies for biomarker identification and validation. Following the landmark first map of a human genome, the field of molecular life sciences has seen multiple major breakthroughs. Detailed insights in molecular pathways, mechanism-based personalized diagnostics and personalized therapies have changed the way we practice medicine. These are enabled by our better grasp of the molecular building blocks of life: genes and their transcription, protein function and their interaction, and the complex dynamic networks of metabolites. The fields studying these building blocks, i.e. 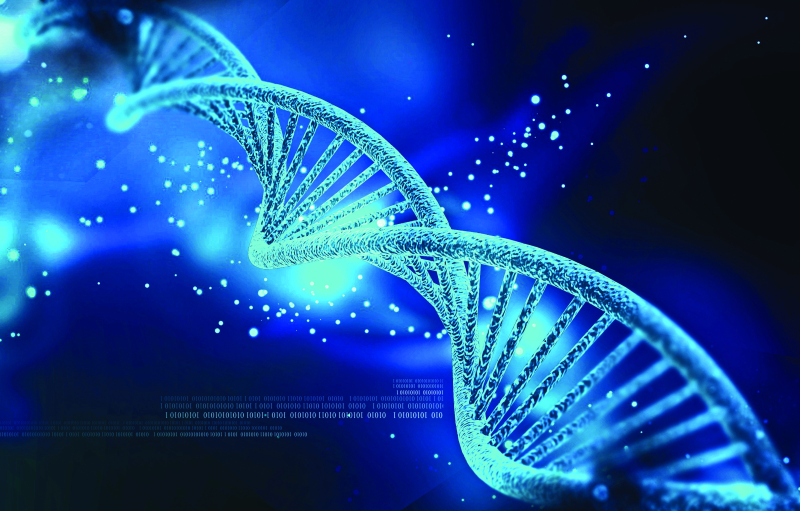 genomics, proteomics and metabolomics (collectively called omics), have seen great technological advances in recent years, resulting in increased throughput, higher accuracy and lower costs of measurements. The huge molecular complexity of human systems cannot be addressed through any of these omics technologies alone. Exciting recent developments show that it has now become technologically feasible to approach molecular biology from different omics angles simultaneously, fueling the new approach of X-omics for biomarker research. Preregistration is open from 01-04-2018 t/m 01-06-2018 and the course also welcomes external Phd students.